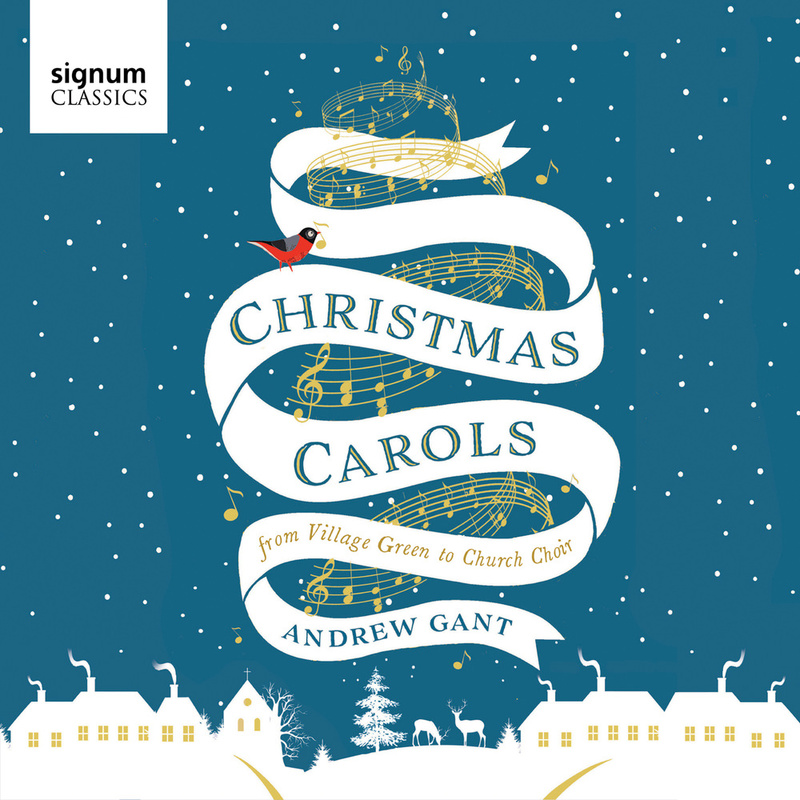 This album is a companion to the book Christmas Carols, A Celebration, both from composer and author Andrew Gant. On the album and in the book, Gant explores the magic and tells the stories behind this familiar and iconic holiday music. In some cases those stories can be surprising; for example Gant explains how the tune of an English folk song about a dead ox became a beloved Christmas carol. Gant conducts his chamber choir Vox Turturis on these carols which also showcase the work of organist David Quinn.